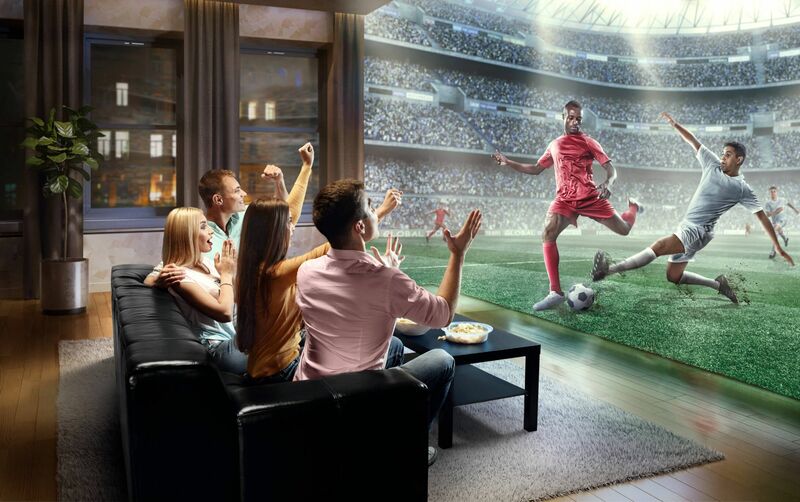 Jamaheer is a new way to experience football in the Arab world. 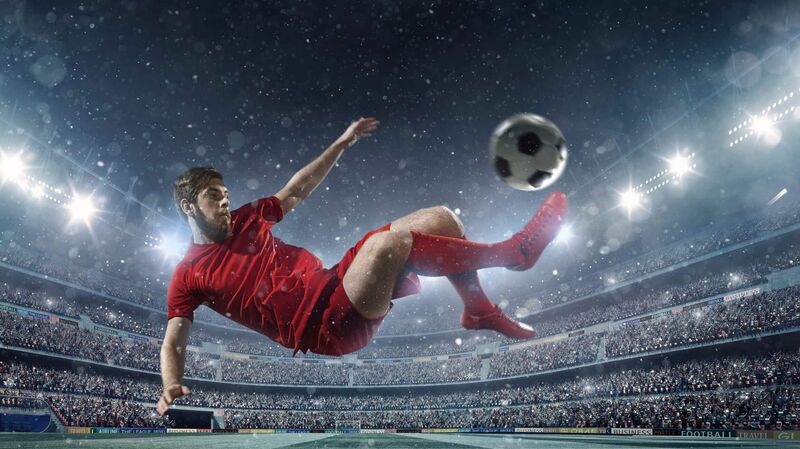 Put simply, we want to engage with fans like you and build a football fanatic community. Jamaheer allows you to share your favourite sport with your friends and follow up on the latest news, fan content and scores. A brand new Football Platform in the Middle East. The launch of the new Jamaheer Football Platform is a welcome one for any football fan in the region. A fully English and Arabic website with a tailored experience for any visitor. Sign up with your details or with your social media account. Select your favourite teams and stay up to date on the latest News, Fixtures, Results and try your luck with the Predict Match module. Do you know your team best? 0-2 or 1-2? Predict your upcoming matches and become Jamaheer’s best football supporter. Check your latest ranking in the Fanzone. The quality News and Match Result feeds from Jamaheer are conveniently linked to each other. 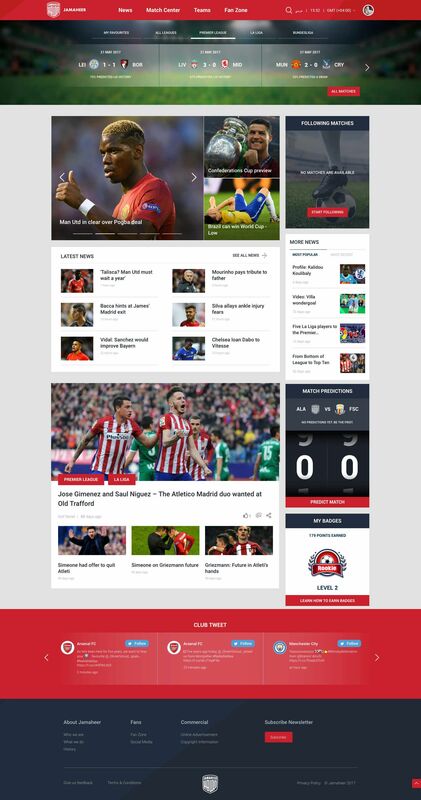 This way you’ll always have the latest news with your match results and any other relevant articles. Shots on goal, fouls, substitutions? The Match Centre makes sure that all your match information is visually represented in a clear and informative way. From commentary, to match live timeline showing goals. The Jamaheer iOS and Android app will provide you the best experience when it comes to following football on your mobile. Don’t have the app yet? No problem, the website is fully responsive and will also give the best possible experience to mobile users. Optimised to load quickly and to show only what you need when you’re on the go. Awesome agency, great people, and excellent service. We are blessed that TenTwenty became our digital agency and we recommend them all the way.